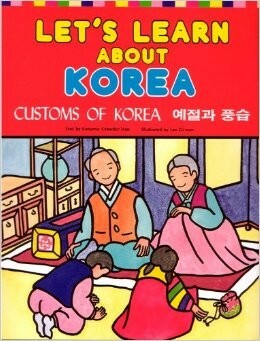 Produktinformationen "Let`s Learn About Korea - Bilderbuch"
Suzanne Crowder Han was born in Greenwood, South Carolina in 1953. She completed a Bachelor of Arts degree at the University of South Carolina in 1975, majoring in Studio Art. She has lived in Korea since 1977 when she first came to the country as a U.S. Peace Corps Volunteer. She is now a freelance writer, editor and translator. She has Written a collection of Korean folk and fairy tales and a number of Korean guide books and children's books. She has also translated and published several Korean literary works. Weiterführende Links zu "Let`s Learn About Korea - Bilderbuch"
Unser Kommentar zu "Let`s Learn About Korea - Bilderbuch"
Kundenbewertungen für "Let`s Learn About Korea - Bilderbuch"